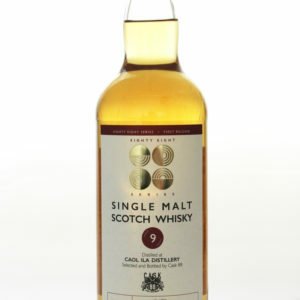 Exciting New Eight Eight Series from Cask 88! Only 88 Bottles of Each Expression Available! 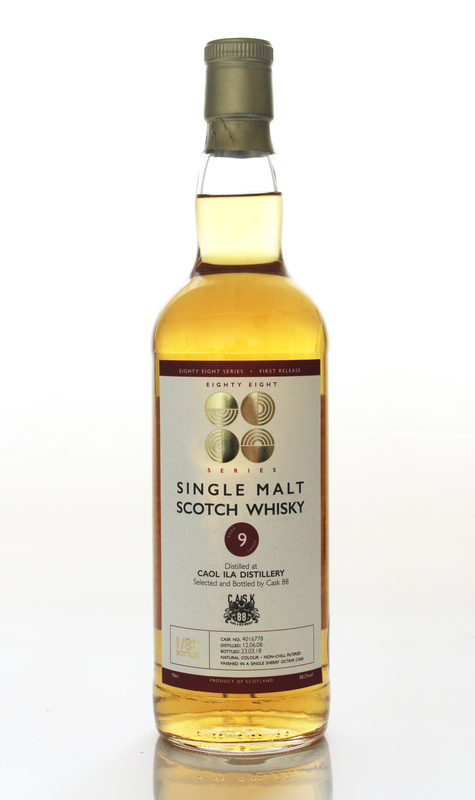 This Islay single malt is part of award-winning bottler, Cask 88’s, brand new “Eighty Eight Series”. 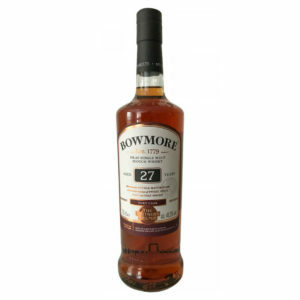 Each bottle in the series has been matured in a quarter cask, allowing enthusiasts to experience the impact of cask size on the maturation process. 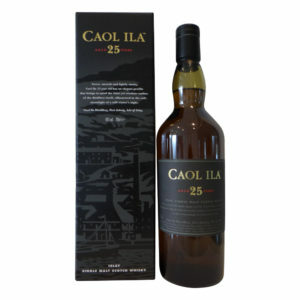 Hailing from Islay’s famous Caol Ila distillery, this 9 year old spent the first part of its life maturing in a refill hogshead cask before being transferred to the sherry quarter cask for 9 months resulting in an earthy and slightly smoky spirit, as Caol Ila is famous for, backed up by grass covered dunes, sweet chillies, a range of buttery biscuit flavours, some ginger, a range of spices and much more. 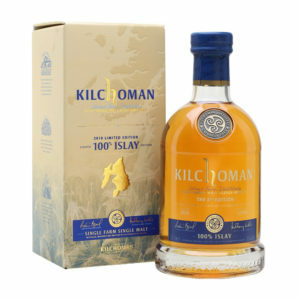 There is a whole world of smooth and intriguing flavours and smells inside this bottle that take your mind on a journey to the beautiful island on which the whisky was produced and they’re just waiting to be explored. 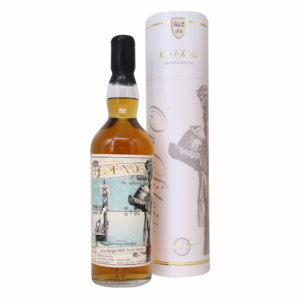 With only 88 bottles produced, this is one of the rarest releases of the year. To view the complete series, click here. 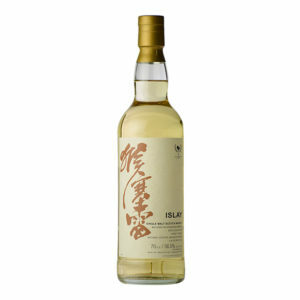 This Whiskyfind “Calligraphy” 2009 expression is a very rare single cask whisky that was distilled on Islay. 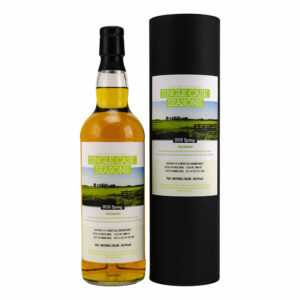 Expect hints of peat smoke and an all-round interesting dram. 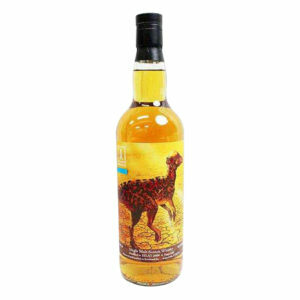 A delightful Islay 6 Year Old 'Dinosaur' bottled by Three Rivers independent bottling company in Tokyo. This single malt release has to be seen as one of the sought after in the industry. 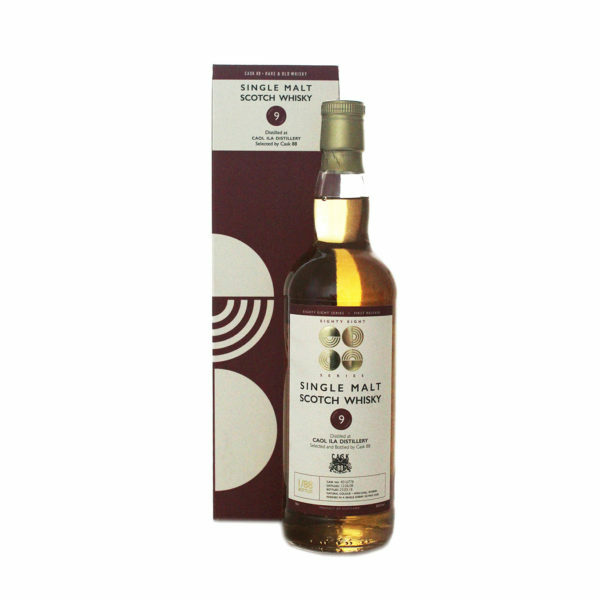 It's a young whisky, at just 6 Years Old, but that doesn't mean it's not full of flavour and this has to come down to the quality of the refill sherry hogshead cask that is was aged in. Even the label of this one will grab your attention, and that's before a drop of the spirit has passed your lips. 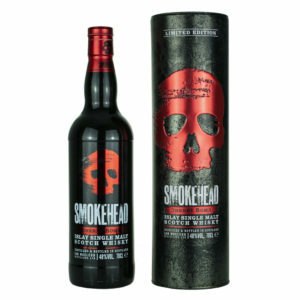 Bottled at 58.9% with limited number of bottles ever released. 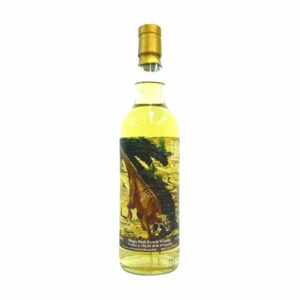 A delightful Islay 8 Year Old ‘Dinosaur’ bottled by Three Rivers independent bottling company in Tokyo. 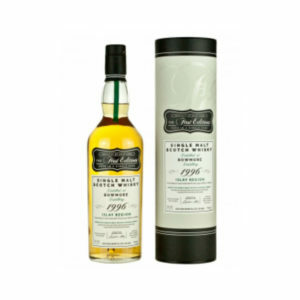 This single malt release has to be seen as one of the sought after in the industry. It’s a young whisky, at just 8 Years Old, but that doesn’t mean it’s not full of flavour and this has to come down to the quality of the cask that is was aged in.